Our company is located in Lyndhurst & Narre Warren South. We have been providing trophies and awards to many different sports clubs and businesses throughout Victoria for many years. 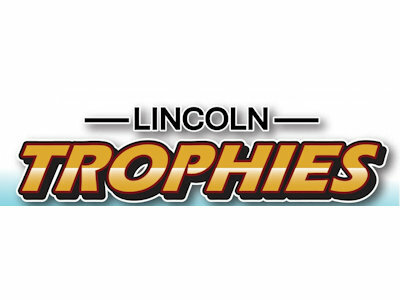 You will receive the very best quality of trophies and engraving you deserve. Take advantage of this great opportunity we are offering by obtaining top quality trophies and engraving at a very competitive price for your club or business.